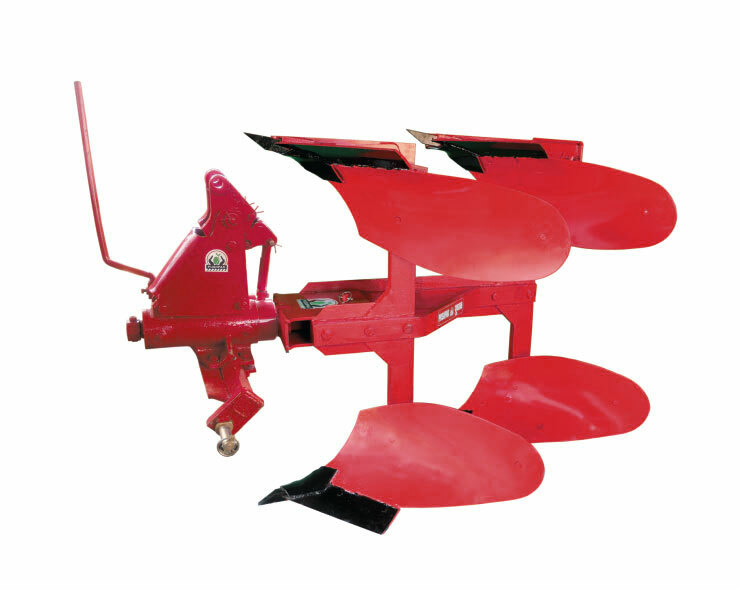 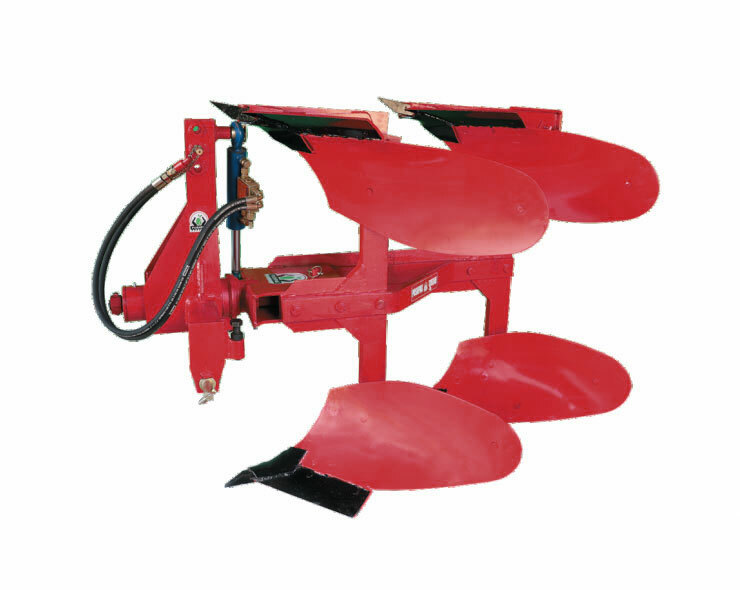 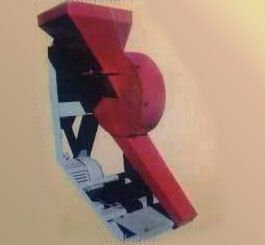 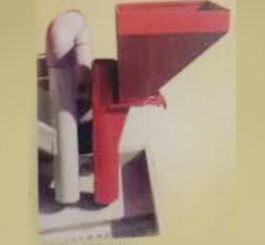 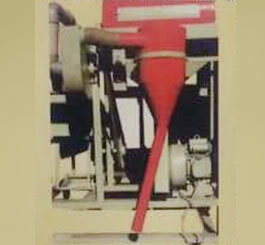 Since our year of inception, we are involved in manufacturing, supplying and exporting supreme grade Mini Dal Mill. 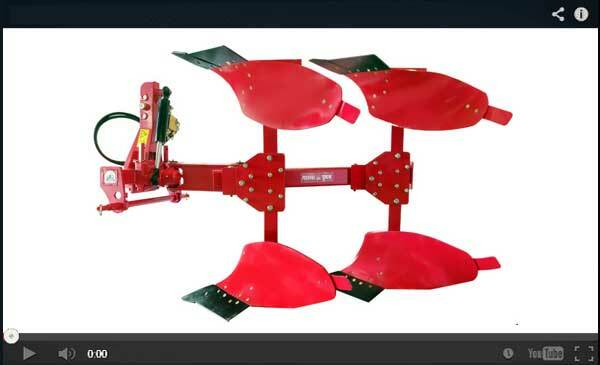 Offered product is designed in strict conformance with international quality standards, under the vigilant supervision of diligent professionals. 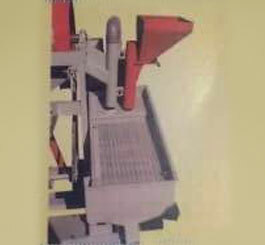 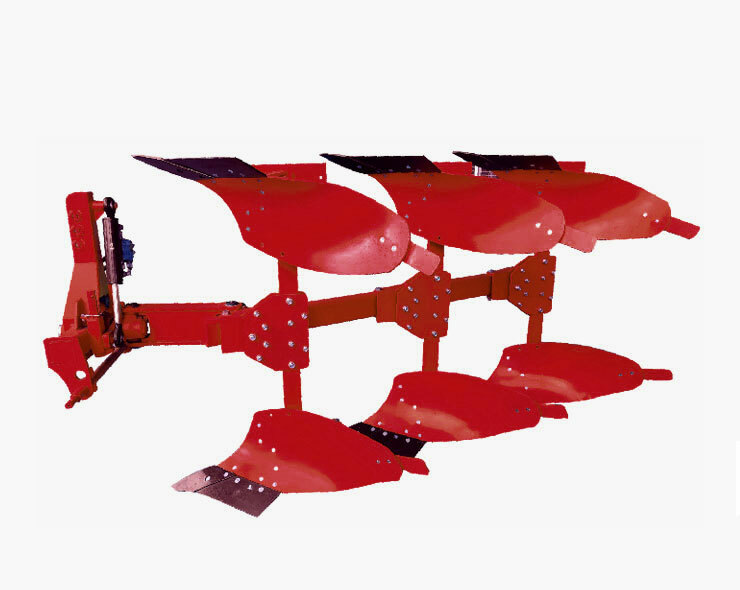 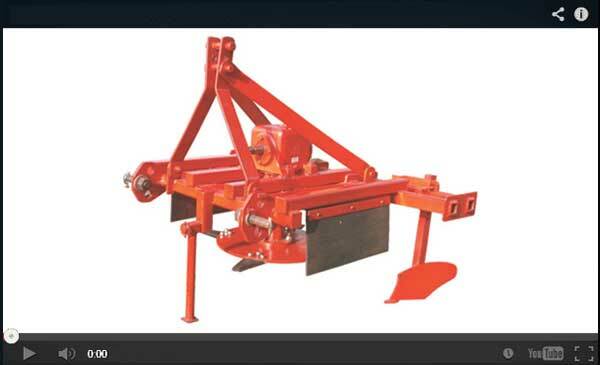 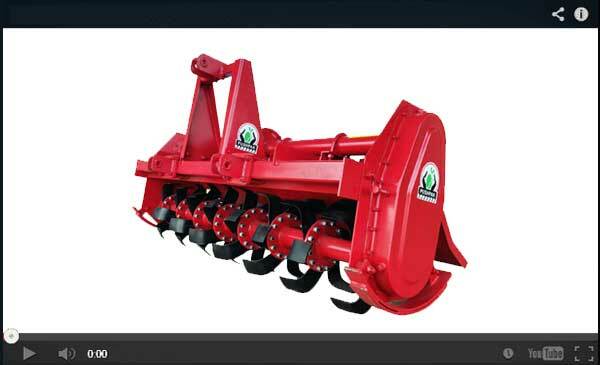 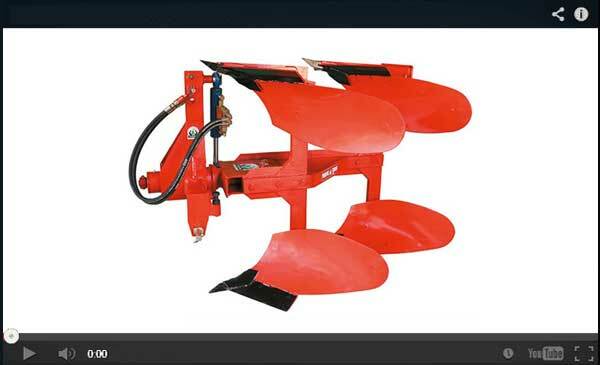 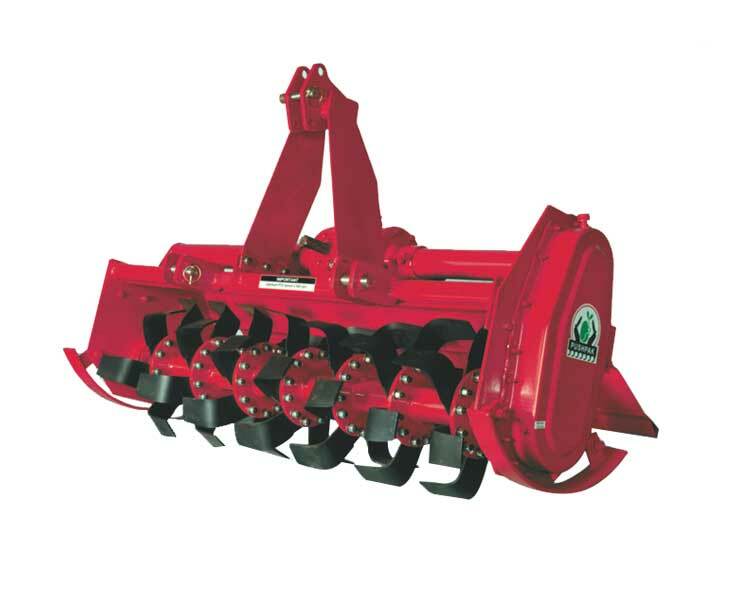 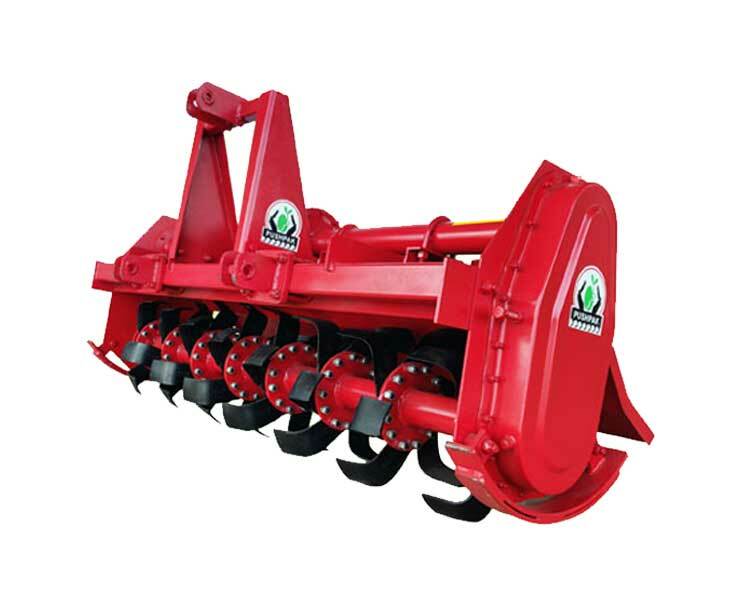 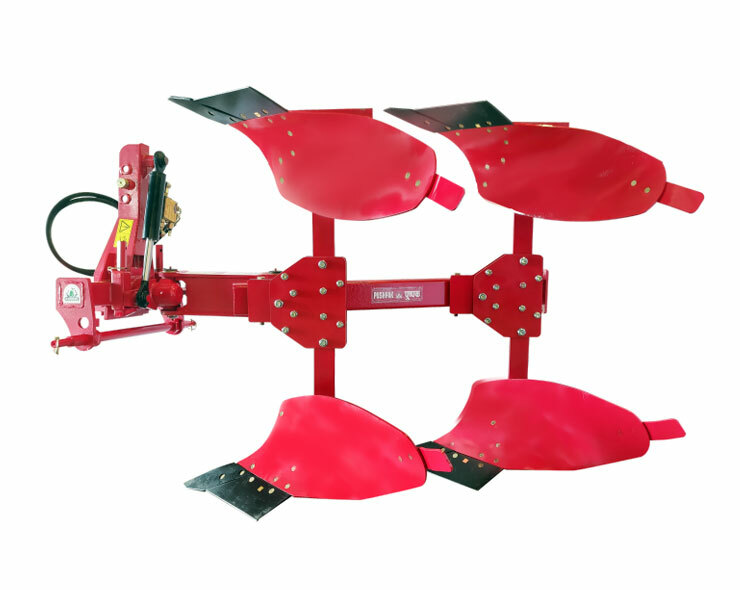 Our mill is highly acknowledged in the market for its trouble free operation and durability. 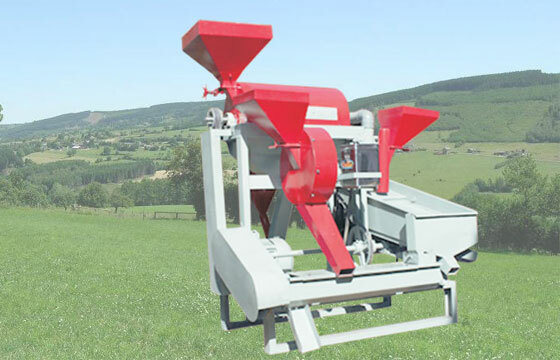 Owing to our wide distribution network, we have been able to deliver this Mini Dal Mill within dedicated time at customers' doorstep.